Why choose a Professional Wedding Disco? Are you are in the process of looking for your wedding entertainment? Here are a few tips and pointers to hopefully make the process easier. 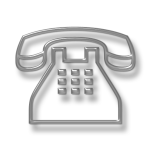 Before you book and during the booking process you can tell a lot about a DJ business. Do they have a website, does it look professional, are they happy to show photos of previous weddings? Do they have a facebook page, how does that look, are there any comments/testimonials from previous wedding couples? 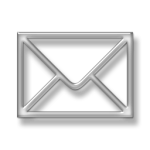 How did they respond to your initial email/phone call, how long did they take to reply? Do they have the correct licenses and insurance to DJ your Wedding? Don’t be afraid to ask your DJ these questions before you book. If they are a professional disco they will be able to answer yes to all of your questions. Your Wedding DJ should give you the option to submit a playlist in advance of your Wedding to allow you to choose some of the music that is played on the night. Choose the correct disco and the DJ will have the experience to work out what type of music will get everyone on the dance floor. Not everyone likes the same type of music, after all, the type of music that your younger guests may like will possibly not suit your parents or grand parents! It is important that the DJ has a large enough collection of music to suit all ages. 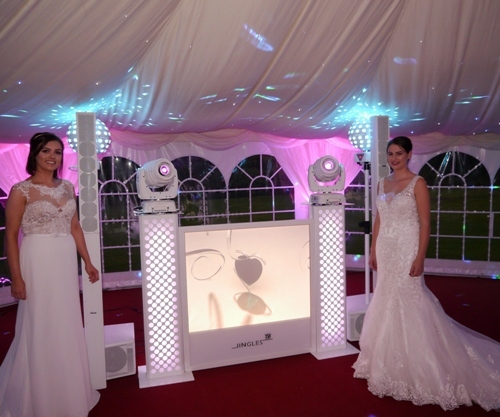 A professional Wedding DJ will also have tried and tested ways to encourage your guests onto the dance floor if at any point there is a lull in the dancing. 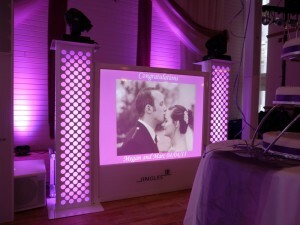 Your wedding disco has to look and sound good. It also has to be set up on time. The last thing you want is someone turning up (late) with scruffy equipment and have cables lying about everywhere. It doesn’t make for a good look on your wedding photographs and won’t help with the atmosphere at your wedding. Find out what time your DJ will be setting up and also how long it will take. And last but not least make sure that your DJ takes a deposit and issues you with a contract so that you have everything in writing. Thanks for reading this. Hope it helps. 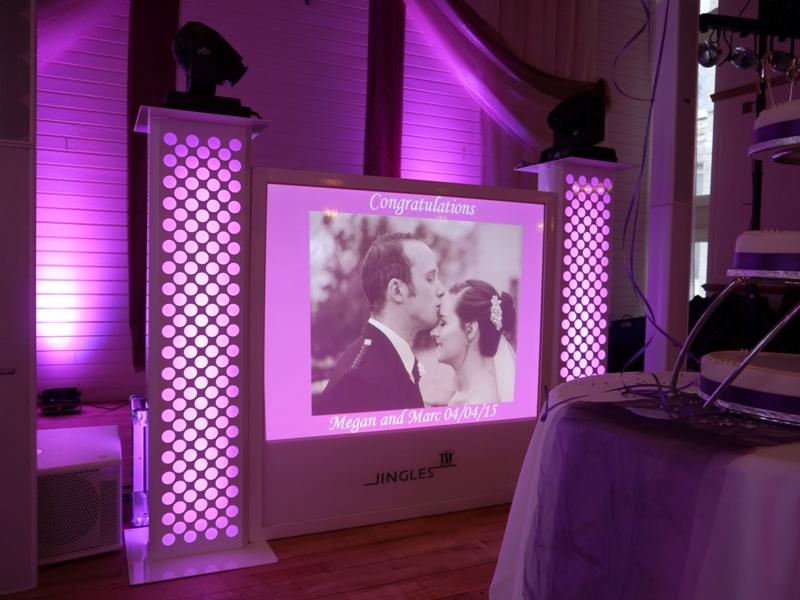 Even if you don’t choose Jingles, we hope you have an amazing wedding day! 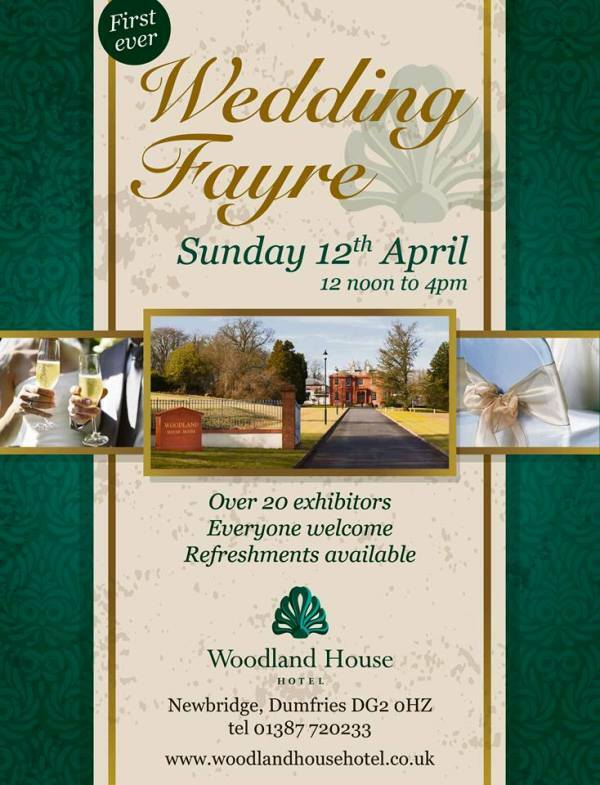 Easterbrook Hall: This is a stunning art deco wedding venue and is set in beautiful parkland and award winning gardens. It is also close to the beautiful Crichton Church making it a perfect wedding venue for your special day. Friars Carse: This castle like country wedding venue sits close to the river Nith in a 45 acre estate. There is also a fully heated permanent marquee which can cater for guests of 150+. It is possible to be married in the main hotel, the marquee or down by the river, weather permitting. Hetland Hall Hotel: This elegant country house is set amidst 18 acres of private parkland and has sweeping views over the Solway Firth towards the mountains of the Lake District. The hotel can play host to various sizes of weddings from small and intimate to the larger wedding reception. Woodland House Hotel: This grade B listed Georgian mansion sits in beautiful countryside on the edge of Dumfries. The Criffel suite function room can accommodate up to 120 seated guests for a wedding breakfast and 150 guests in total for an evening reception. So if you are looking for a DJ for your wedding in Dumfries and Galloway, Jingles has played in all of the above and many more wedding venues in South West Scotland. Although it seems like a long time ago now, Jingles had a an amazing time at the Crichton Golf Club, Dumfries over the Christmas period. Six party nights, each one different but they all had one thing in common. Everyone who attended was out for a great night. The atmosphere was incredible. The DJ loved it! 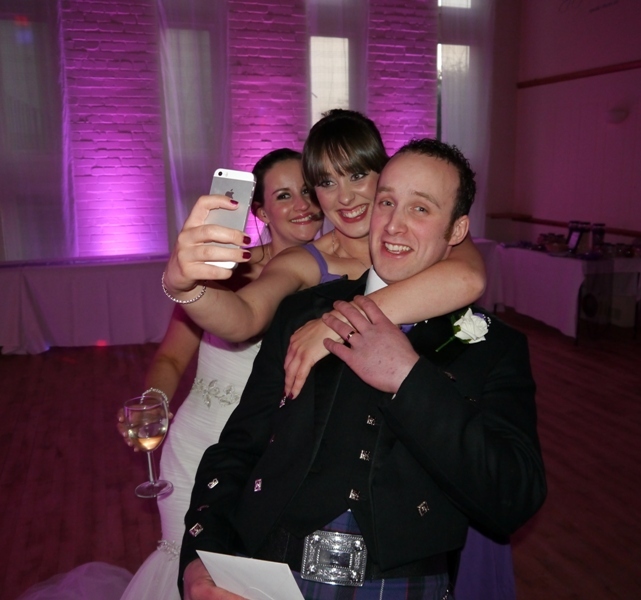 A video from Lauren and Neil’s recent wedding at Friars Carse. The couple booked us to play music when Lauren was walking down the aisle, also for the signing of the register and the couple chose a song to be played when they walked back up the aisle. We were also booked to play suitable background music during the wedding breakfast and of course we provided the music for the disco celebration in the evening.